Hello and welcome to this week's link party! Thanks so much for stopping by! 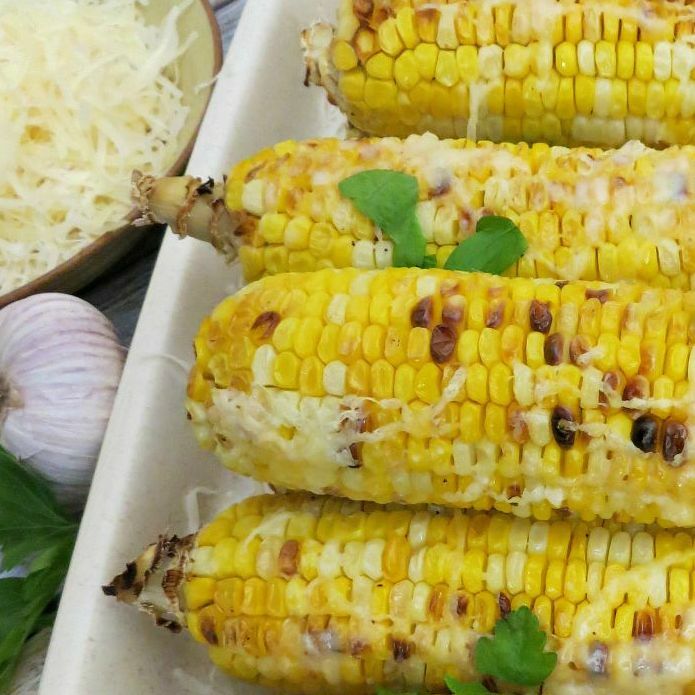 Check out this delicious Roasted Parmesan Corn on the Cob from Simply Shellie!